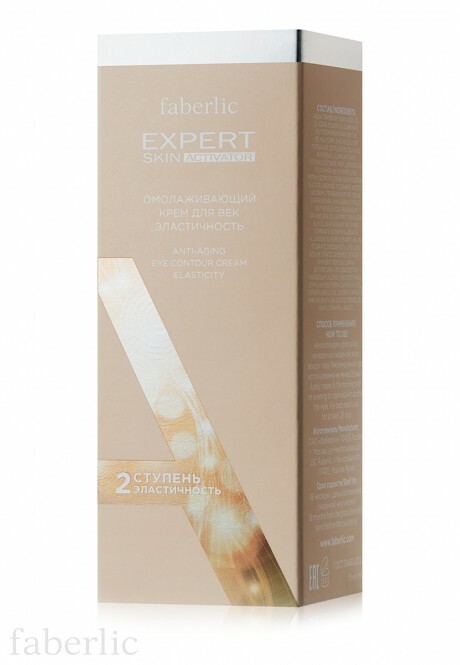 Набор Expert Skin Activator «Омолаживающий»! Крем для лица (2988) и крем для век (2989) за 1199 руб. 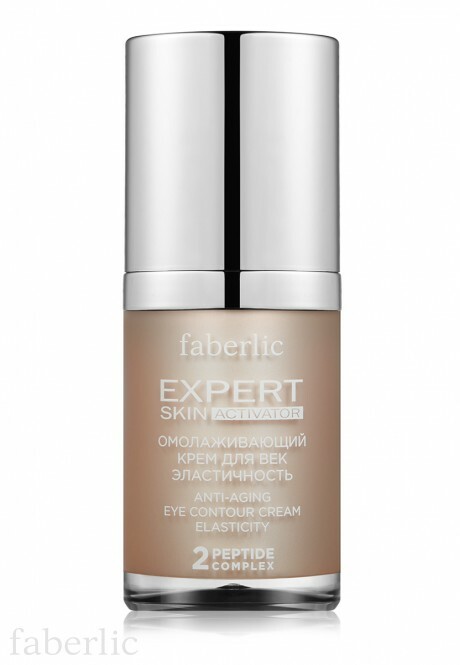 Anti-Aging Eye Contour Cream Elasticity (II) restarts "youthful mode", improves skin elasticity and smooths fine lines and wrinkles. Lys’lastin active peptide stimulates elastin synthesis. SYN-UP peptide strengthens dermoepidermal junction and stimulates synthesis of native hyaluronic acid. Early Boost complex is a unique source of botanical taurine, restores skin cell activity and energy, erases traces of fatigue, removes puffiness and dark circles. 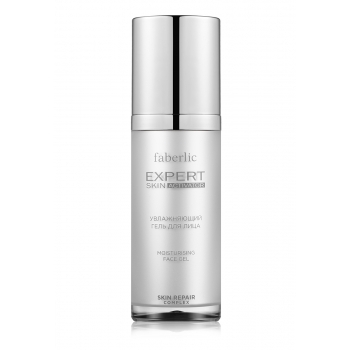 Low molecular hyaluronic acid moisturizes skin from inside. Contains: Aqua, Crambe Abyssinica Seed Oil, Glycerin, Dicaprylyl Carbonate, Butyrospermum Parkii Butter, Polyglyceryl-3 Methylglucose Distearate, Cetyl Esters, Squalane, Panthenol, Aluminum Starch Octenylsuccinate, Perfluorodecalin, Poloxamer 188, Polyperfluoromethylisopropyl Ether, Sodium Dextran Sulfate, Arginine, Tocopheryl Acetate, Ascorbyl Tetraisopalmitate, Sodium Carrageenan, Jania Rubens Extract, Butylene Glycol, Peucedanum Graveolens (Dill) Extract, Pentylene Glycol, Xanthan Gum, Saccharide Isomerate, Sodium Hyaluronate, Allantoin, Glyceryl Stearate, Peg-100 Stearate, Disodium Edta, Citric Acid, Sodium Citrate, Carbomer, Tetradecyl Aminobutyroylvalylaminobutyric Urea Trifluoroacetate, Magnesium Chloride, Phenoxyethanol, Ethylhexylglycerin, Caprylyl Glycol, Dipropylene Glycol, Glyceryl Caprylate, Parfum, Benzyl Salicylate,Citronellols, Hexyl Cinnamal, Linalool. 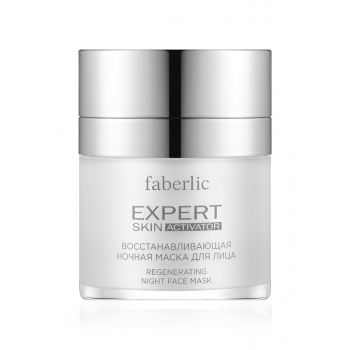 Step II is intended for days 28–84 and follows Step I of the Skin Activator three-step program. Then follow with Step III.